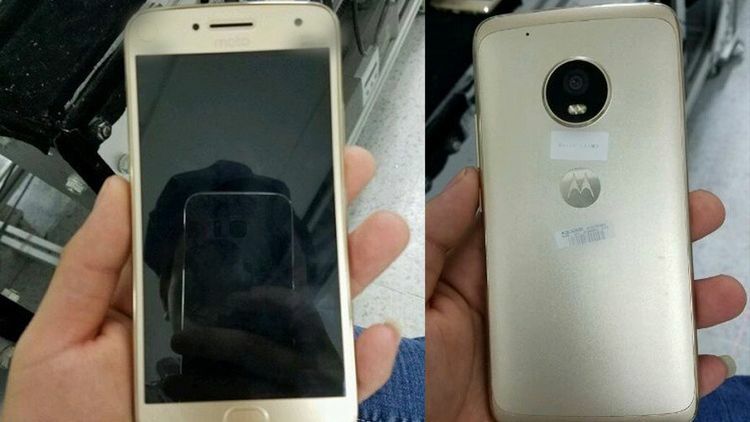 Is this the Motorola Moto X for 2017 shot in the wild? That’s what’s being claimed by this latest leak that could give a sneak preview of next year’s Lenovo owned Moto. An anonymous source sent the images to Techroider which has published them showing off the claimed Motorola Moto X for 2017. This claims the phone features an all metal build, a front-facing fingerprint sensor and a 5.5-inch display. Very little else can be determined from the photo except the fact that the design follows the typical Moto shape still. What’s not seen is the modular connector pins that would make this work with Moto Mods. That suggests this handset isn’t the flagship Moto Z handset but could indeed be a Moto X. It could also be the Moto G, but since it features an all metal build it seems more premium than that, also pointing to Moto X for this handset. The phone is reportedly going to come in both silver and gold options. Pricing and release date have not been leaked at this stage. Expect to see this and more Moto handsets unveiled by Lenovo at Mobile World Congress in February 2017. The Motorola Moto X is finally here but should you buy it?